More than 30,000 area residents and winter visitors will invade the downtown business district in February when they attend Lake Havasu City’s premier winter event, the Winterfest Street Festival. Now in its 33rd year, Winterfest is an all-encompassing event that provides a fantastic shopping opportunity combined with fun for the entire family. Anderson Auto Group is the premier sponsor of Winterfest. This year’s event is Saturday, Feb. 10 from 9 a.m. – 5 p.m. and Sunday, Feb. 11 from 9 a.m. – 4 p.m. Winterfest is held in Havasu’s Downtown District, on McCulloch Boulevard between Smoketree and Acoma Avenues. spaces offering a wide variety of items including fine art, crafts, jewelry, bed linens, home décor, automobile products, and more. 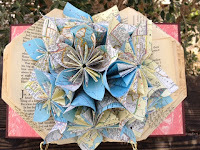 A new and unique vendor this year is Island Girlz Designs from Henderson, NV. 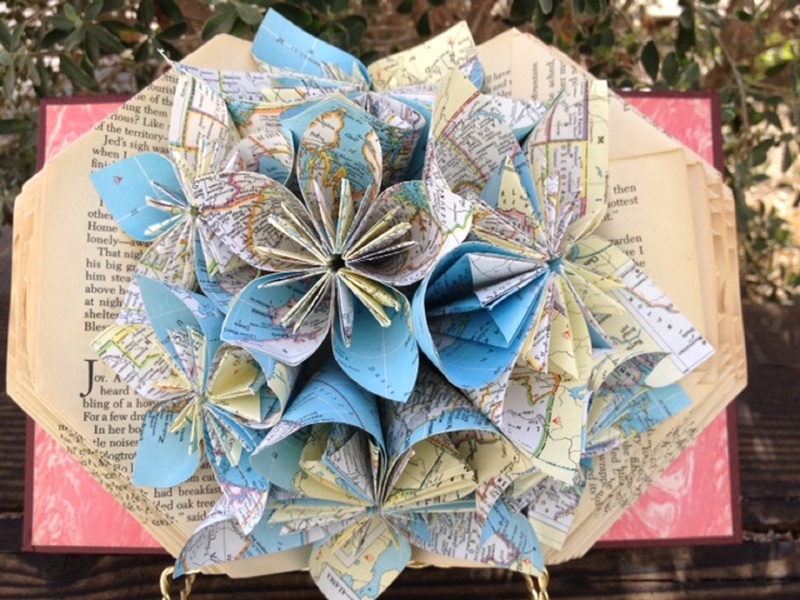 Island Girls repurpose books into crafty home décor. Fair foods are also a highlight of the event. This year you’ll find everything from hot dogs to smoothies and everything in between. The food court area is located midway along the route. Festival go-ers are welcome to enter the entertainment and beer garden area at the city park at McCulloch and Querio to sit and enjoy their lunches and have a beer or glass of wine, while listening to live music Saturday afternoon. Other entertainment includes opening ceremonies courtesy of Lake Havasu City Mayor Mark Nexsen, music from the Colomonde Chorus and the posting of the colors by the Lake Havasu City Marine Corps League. Also in the park, Anderson Auto Group will be having a large tent sale with nearly 100 vehicles from their many dealerships on site. Activities for the kids are also part of this great Havasu event. For more information on Winterfest or any other Chamber program, call 928-855-4115, or visit www.havasuchamber.com.